The Duchess of Sussex will take over 2 roles as patron that were held by Queen for decades. LONDON: Meghan, the Duchess of Sussex, is taking an increasingly visible role in the British royal family as she becomes the patron of four organisations including the prestigious National Theatre. 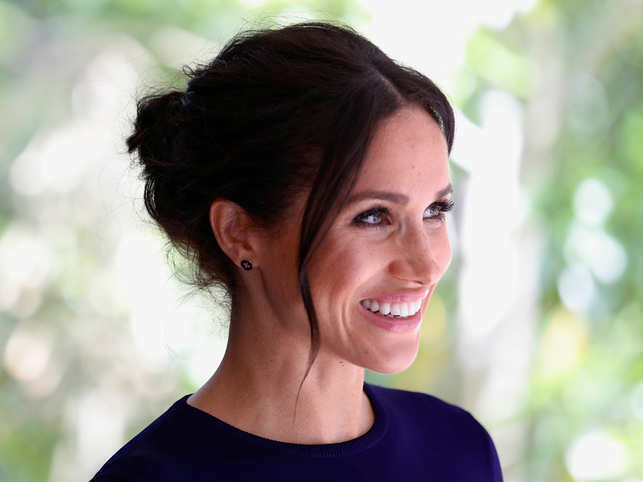 In addition, Meghan will become patron of two additional charities: Smart Works, which helps vulnerable women find the skills needed to work, and Mayhew, a grassroots organisation active in London and internationally.